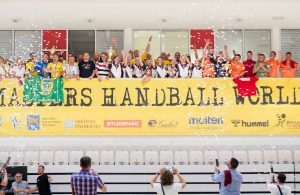 Masters Handball World Cup will open it’s doors for the third time – in May (9-12) 2019 at the same place – beautiful city of Omis. 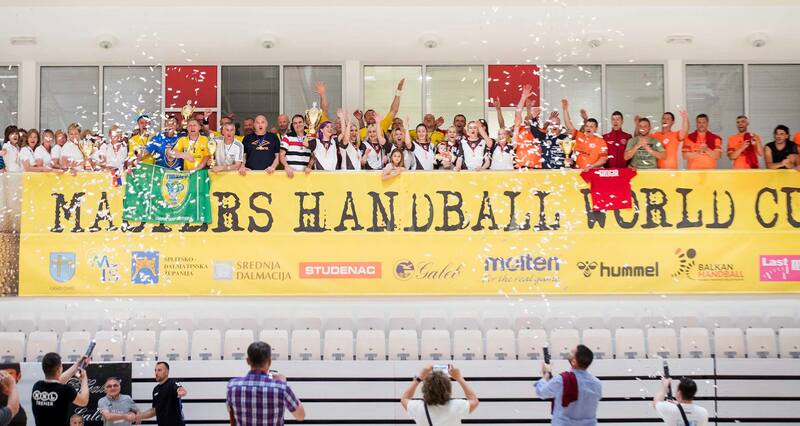 Masters Handball family becoming bigger and bigger. MHWCh Team inviting all ex-handball boys and girls to come and enjoy with them. Here is a promo video of the event which describes the best all what you can experience in Omis – composed in only 150 seconds. Next Story → U18 EHF EURO 2018 to start in Croatia – Generation 2000 is ready!